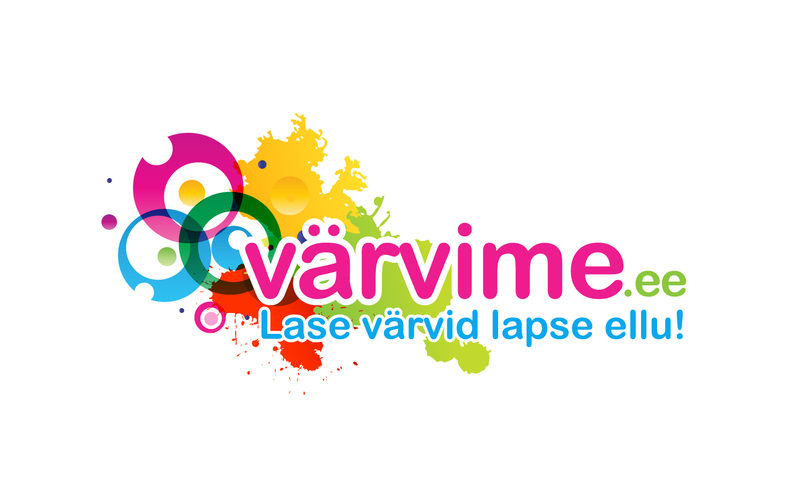 Fotokalender.ee - Your photo calendar! 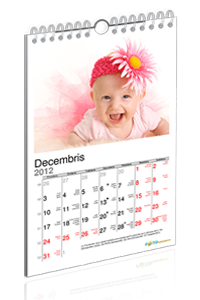 A3 portret page size calendar, which consist of wire binded pages. There is a henger hook on top of the calendar to easily put calendar on your wall. You can add pictures from our gallery or from your personal computer to every month of the calendar. You should not be a professional designer to easily change text, color, size and font type. You can add notes, birthdays and frames to the dates. 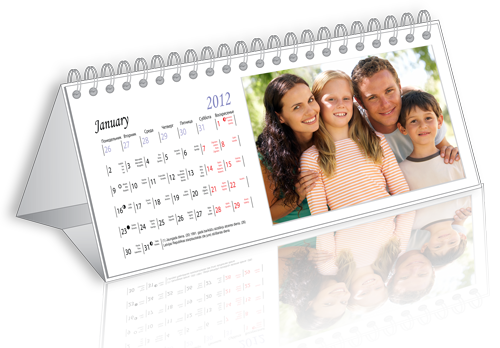 Surprise and make glad your relative, friend and yourself with a calendar from your photograps. 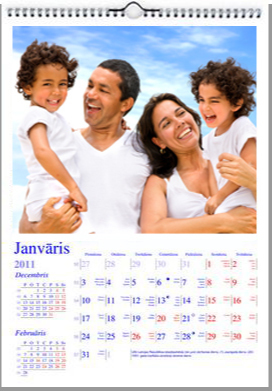 A4 portret page size calendar, which consist of wire binded pages. There is a henger hook on top of the calendar to easily put calendar on your wall. You can add pictures from our gallery or from your personal computer to every month of the calendar. You should not be a professional designer to easily change text, color, size and font type. You can add notes, birthdays and frames to the dates. 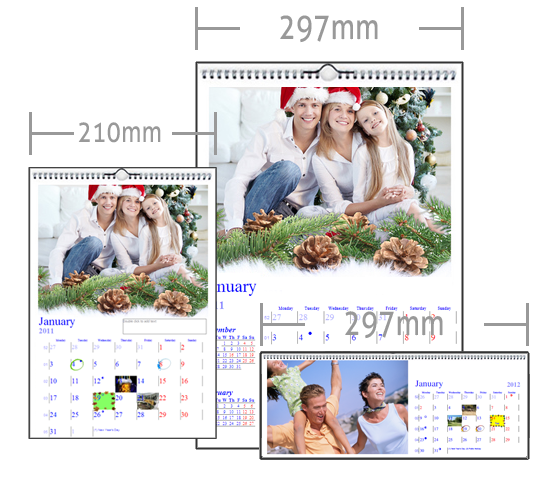 A4 width tent table calendar. Wire bound pages. etc.